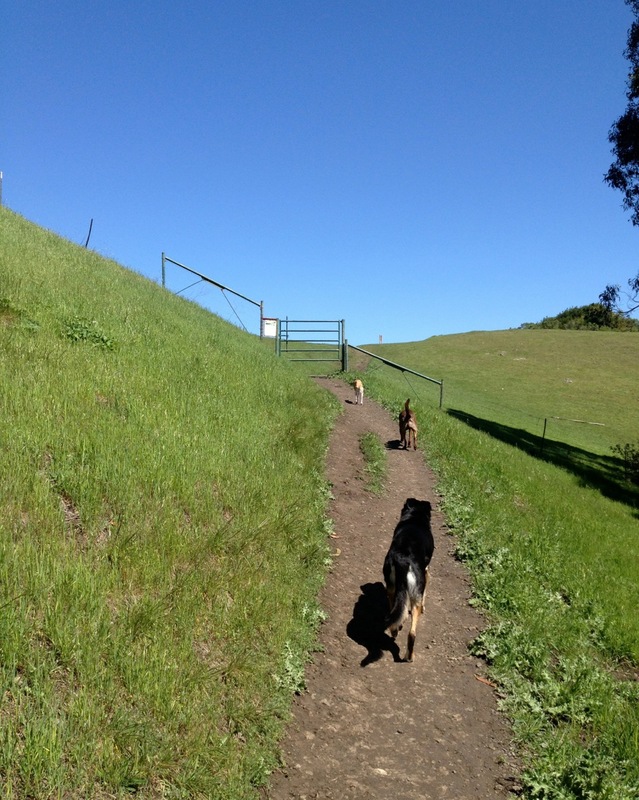 Thank You Bay Area For Voting Outdoor PetCare Dog Walking As The Best Dog Walker! Bay Woof Magazine’s Beast Of The Bay 2014! Barking, digging, chewing or even aggression? Your dog isn’t bad, he or she is just bored. Let our amazing dog walkers be an important second set of eyes on your dog. We’ll make sure your dog gets the care he or she needs. 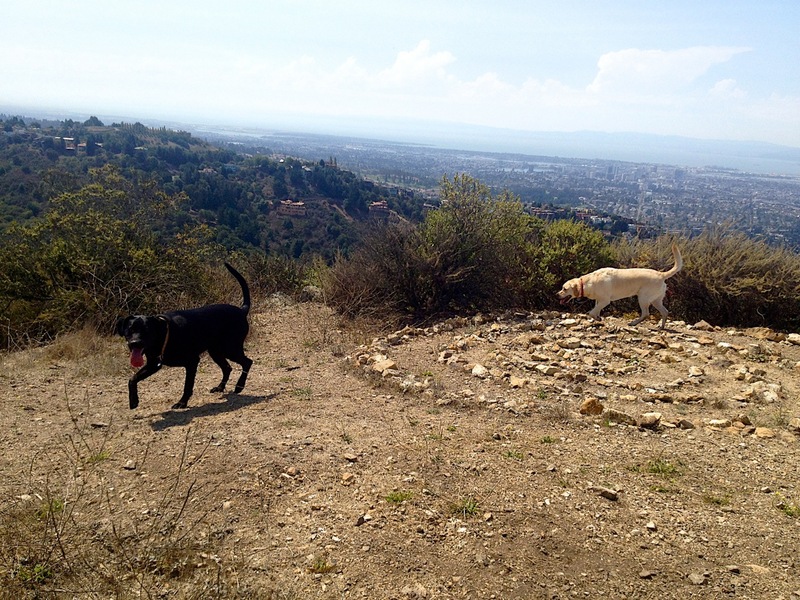 We specialize in fast-paced, off-leash hikes with a certified dog walker throughout the beautiful nature trails in Berkeley and Oakland. 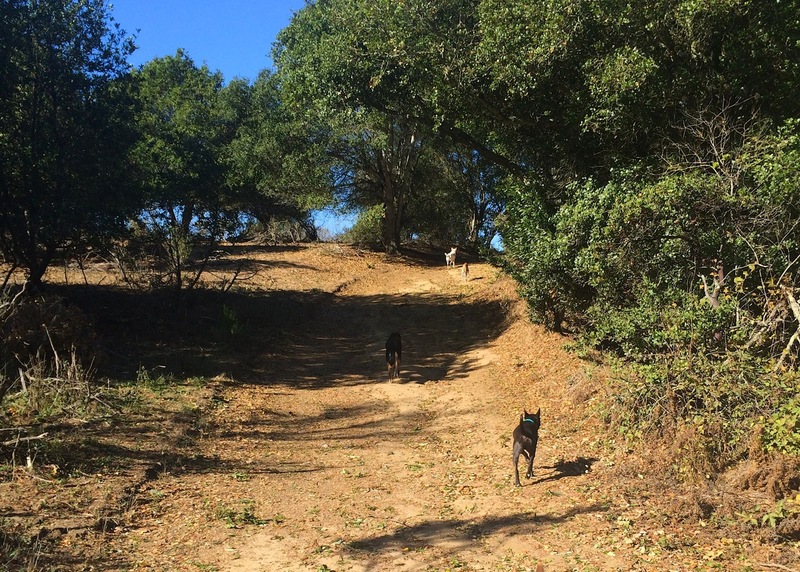 Your Dog’s Outdoor Adventure begins when we pick her up and introduce her to a group of no more than five other dogs who were all carefully selected to be walk buddies. Our walkers are all licensed and insured professionals trained in dog First Aid and equipped with the latest technology. Outdoor PetCare. Returning refreshed, relaxed, and happy dogs to your doorstep.